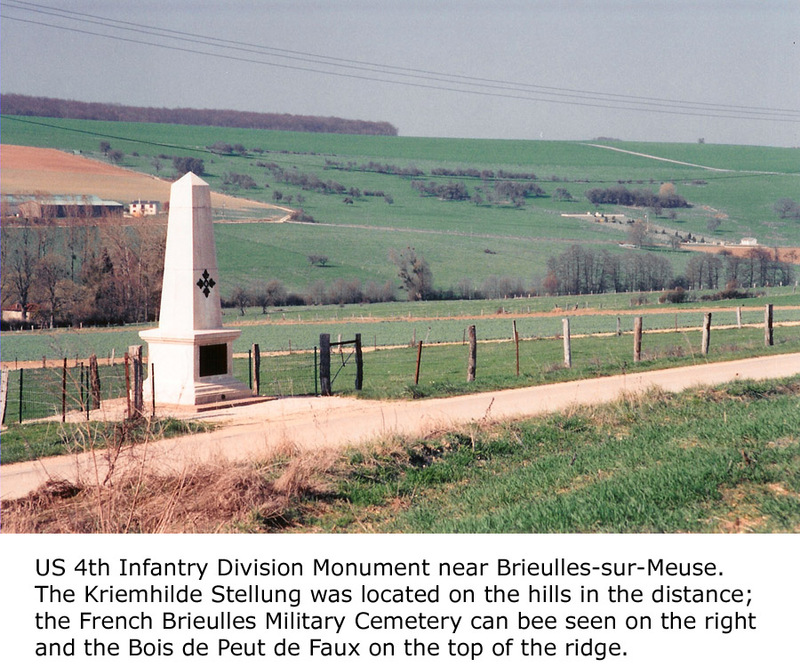 The fortifications at Eben-Emael were key to the Belgian delaying operations in front of the Dyle-Breda Line. The German plan to send its Sixth Army around Liège required that the river crossings west of Maastricht be captured intact. The bridges across the Albert Canal at Kanne, Vroenhoven, and Veldwezelt were under the fortress’s guns, and they had to be neutralized for any invasion in this sector to succeed. Built in 1935, Eben-Emael was thought to be the strongest fort in the world. Its armaments included two 120-mm guns and sixteen 75-mm guns – all of them in armored turrets or casemates. To the northeast, the canal cut’s steep sides rose 40 meters above the canal waters and formed an ideal glacis for protection from attack across the canal. In other directions, antitank trenches, barbed wire, and bunkers provided protection. Machine guns swept the approaches. Defensive positions were linked by tunnels that also linked the underground barracks, storerooms, and hospital. Ventilation was provided through filters which offered protection from poison gas. Twelve hundred men commanded by Major Jean Jottrand were assigned to the fort, although many were billeted in the neighboring villages and hence not permanently within its perimeter. 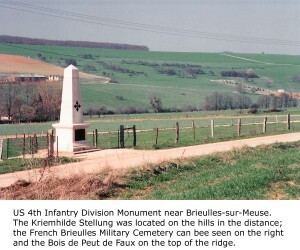 A French Battlefields “Virtual Battlefield Tour” as described in Fields of War: Fifty Key Battlefields in France and Belgium. Summary: In the predawn darkness of 10 May, eleven gliders left airfields around Cologne. Their departure was timed for arrival at the fort at 05:30, H-hour for the invasions of Belgium, Holland, and Luxembourg. Towed behind fifty-two Junkers JU 87 transport aircraft, the gliders climbed to an altitude of 2,100 meters before being released 20 km from the Belgium frontier. Two of the attack gliders became lost during the flight, including that of the assault commander, Oberleutnant Witzig. Major Jottrand had alerted his troops at approximately 03:00, when he received reports of German troop movements toward the border. The confusion caused by the silent approach of the gliders and small arms fire from the direction of the canal bridges, however, had prevented the fortress from firing. Antiaircraft gunners hesitated to fire against aircraft that they could not definitely identify as hostile. The German Schlieffen Plan required the defeat of the French army before Germany turned eastward to face the larger, but slowly mobilizing Russian forces. The German plan considered the Ardennes region as too rugged and without a road network sufficient to support the large military movements required to face the French Army. Thus, the thirty-four divisions of the German First, Second, and Third Armies were to be funneled around Liège through the 16 km gap between the Netherlands and the Ardennes. Not wanting to pull The Netherlands into the conflict, the plan carefully remained south of the Dutch territory of Maastricht. Belgian resistance was expected to be little more than symbolic. Summary: The German Army of the Meuse, commanded by General Otto von Emmich crossed the border on 4 August with six brigades of infantry and three cavalry divisions (II Calvary Corps under Generalleutnant Georg von der Marwitz). His orders were to capture the bridges over the Meuse River at Liège for use by larger following forces. The opening engagement of the First World War was on. On 4 August, Fort Barchon was the first fortification attacked, but Infantry Regiment 53 was driven back with heavy losses. On 5 August, the 2nd and 4th Cavalry Divisions forded the Meuse to the north at Lixhe. Belgian troops were quick to destroy the bridges above and below the city and German efforts to construct temporary crossings came under fire from the fortifications.